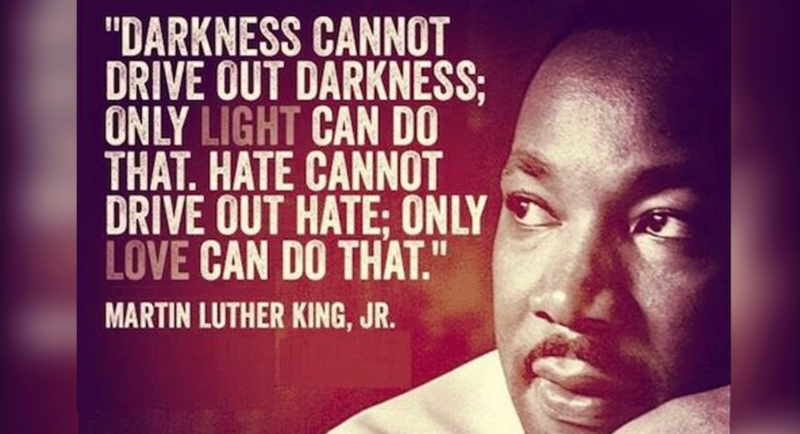 Today we celebrate Martin Luther King. While some may have conflicting memories or ideas of what he did or stood for it is important to remember that his legacy is that of a figure that epitomized the civil right movement. Simply put, all men (and women) are create equal.